Welcome to Down to Earth Yoga and Massage, Brighton! 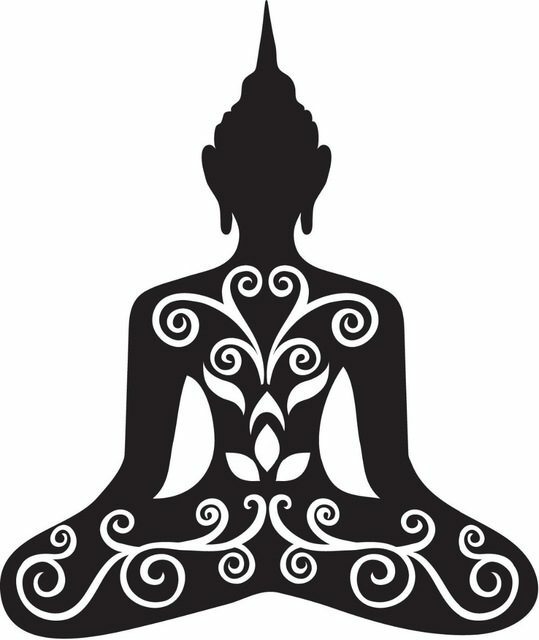 My name is Kirsty and I am a qualified Thai Yoga Massage therapist and a Yoga Teacher living in Brighton, East Sussex. I have been teaching yoga now for over five years and teach both here in Brighton and at different retreats across the globe. Prior to this I have been training individuals to meet their fitness goals for the past decade in Scotland and in Brighton. I believe Yoga is for all and I want to build a family of students who wish to come and practice regardless of their body size, fitness or flexibility level. My sadhana (my commitment) is to teach you to breath and listen to your own body. I will be your guide and you will become your own teacher. Yoga has changed my life and I want to help change yours.